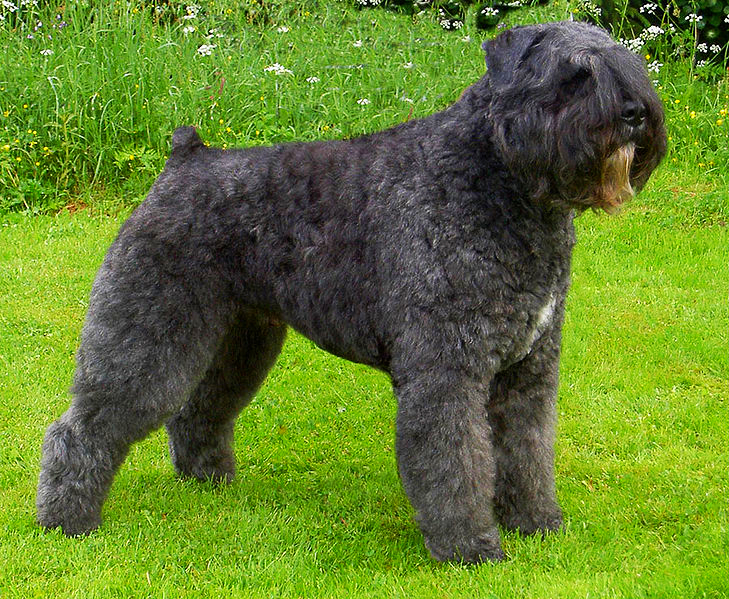 The Bouvier des Flandres is not that common anymore in the United States. I think in my entire career, I have worked on no more than about 5 of them. The Bouvier des Flandres is quite a big dog weighing in at about 100 pounds. It is black and has a thick double hair-coat that requires a lot of combing and brushing. This is not an apartment dog and needs a ton of exercise. This dog would do much better in a rural or suburban environment. It is a herding dog but most people that own a Bouvier des Flandres will have to put a ton of energy and time into this breed so they will be able to control it! As I have said to a lot of clients that take their big dog for a walk: “Who is taking who for a walk? !” The Bouvier des Flandres is a strong dog and for this reason alone need to go through an obedience training class. This will make for much easier handling. 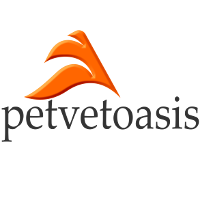 Over the years, I have had clients that had actually fractured or injured their wrist while a dog lunged after another animal while on a leash. The Bouvier des Flandres is probably not the best choice around young children. The Bouvier des Flandres is like a bull in a china shop and could easily knock down and hurt a small child. They are lovable dogs and are a lot of fun to be around; they just play rough! They are relatively long lived dogs. The way it works in the dog world is that the small the dog, the longer the life expectancy. So that means that it is not unusual to bump into a 16 year old Chihuahua but not a 16 year old Bouvier des Flandres. If they could figure out why, maybe it might shed some light on human aging! Medical issues here are associated with the large dog. The Bouvier des Flandres can suffer from hip dysplasia, eye issues and heart problems like cardiomyopathy. It is a disease that causes thickening of the heart muscle walls leading to inefficient blood flow to the rest of the body. It is generally seen in large breeds of dogs. Treatment in animals is usually by medical means. In humans drug therapy and heart transplants are performed. Learn more about the Bouvier des Flandres at Animal Planet’s® Dog Breed Selector.